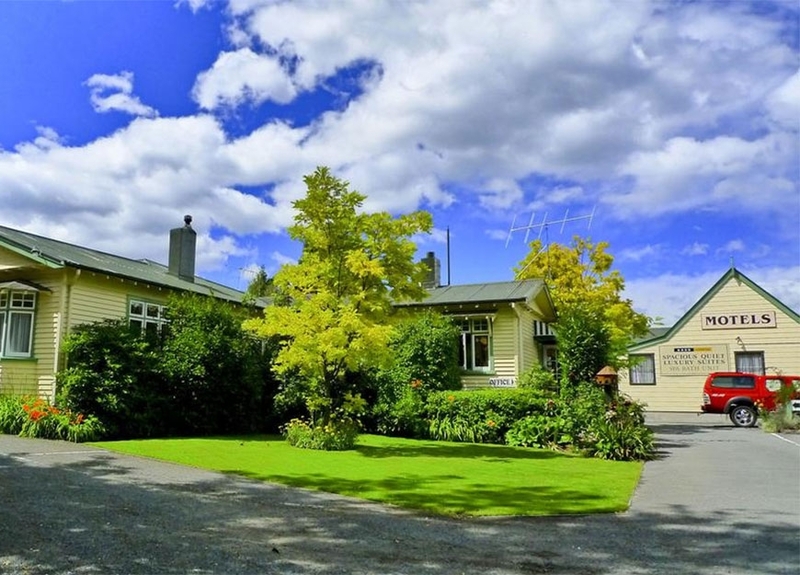 Whatever the season, whatever the reason, Hanmer Springs has a variety of adventure and relaxation activities to suit everyone. 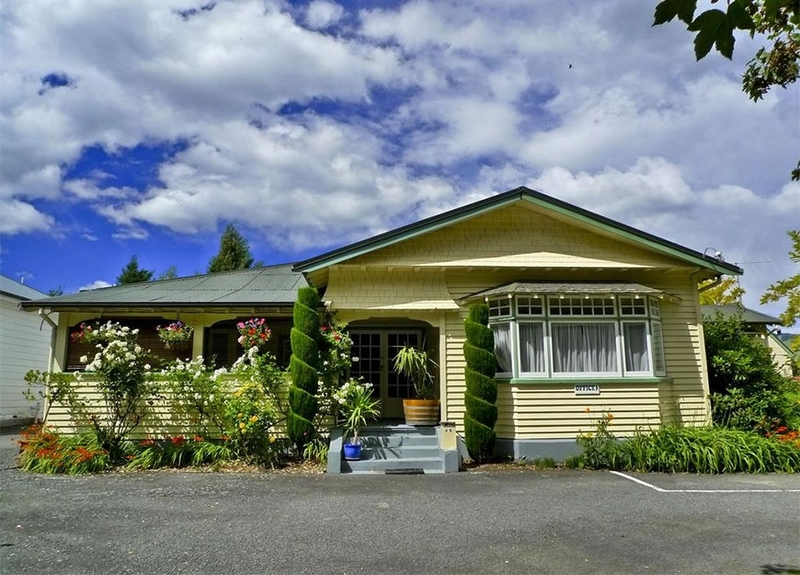 The renowned Hanmer Springs thermal reserve, one of New Zealand's finest, is just a short stroll across the street from the motel. 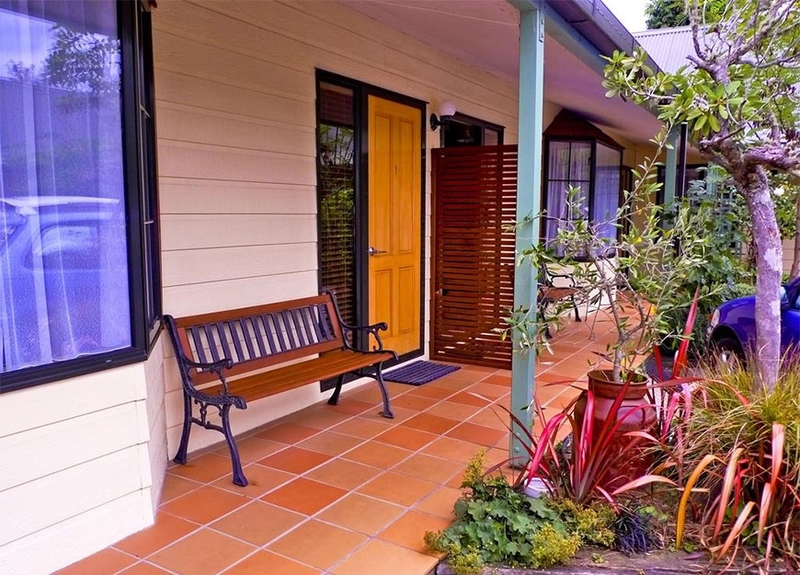 It offers an experience that is truly world class, enjoyed by local and international visitors alike. 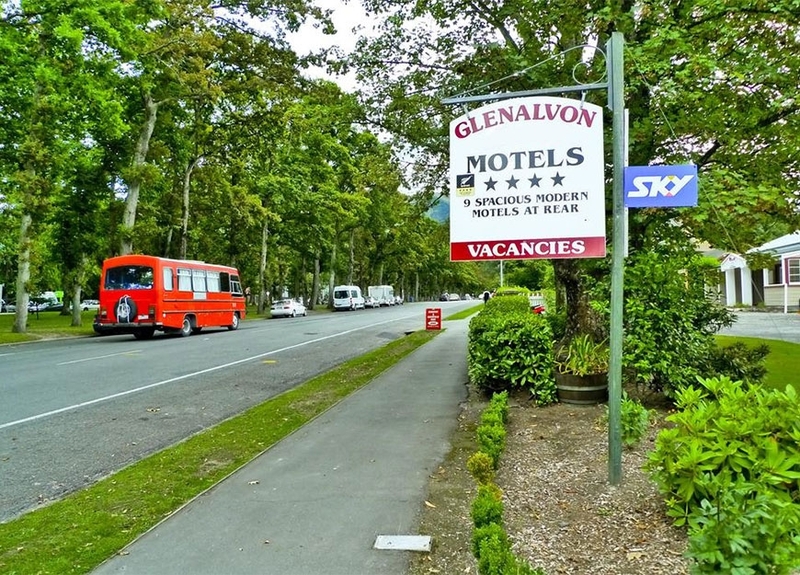 Located on the main street of Hanmer Springs Village, Glenalvon Motels overlooks an oak tree reserve, thermal reserve, information centre, restaurants, shops and is adjacent to a café/wine bar. 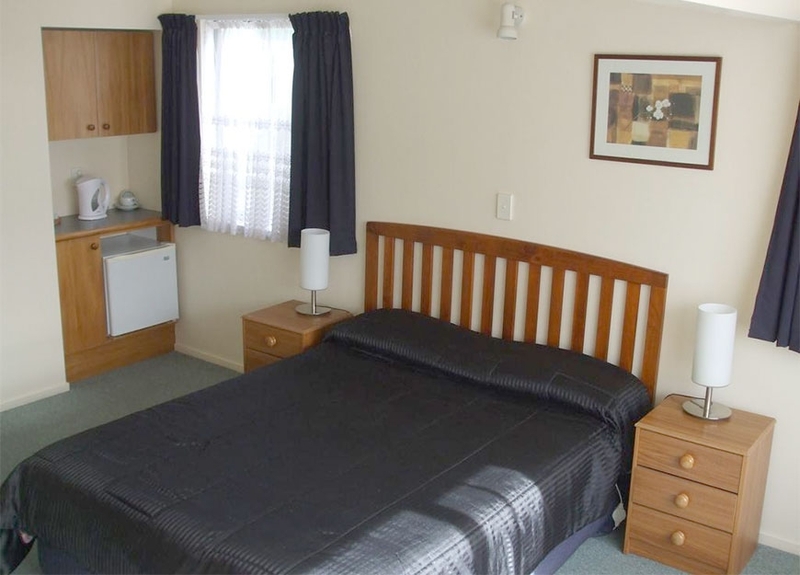 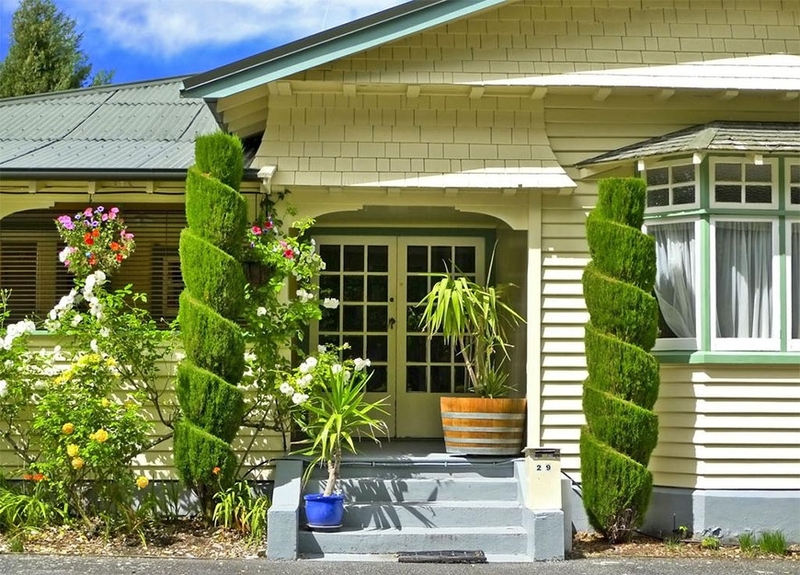 Your host, Dale, aims to provide you with a quiet, relaxed and homely environment where you can unwind and enjoy the restful atmosphere of Hanmer Springs. 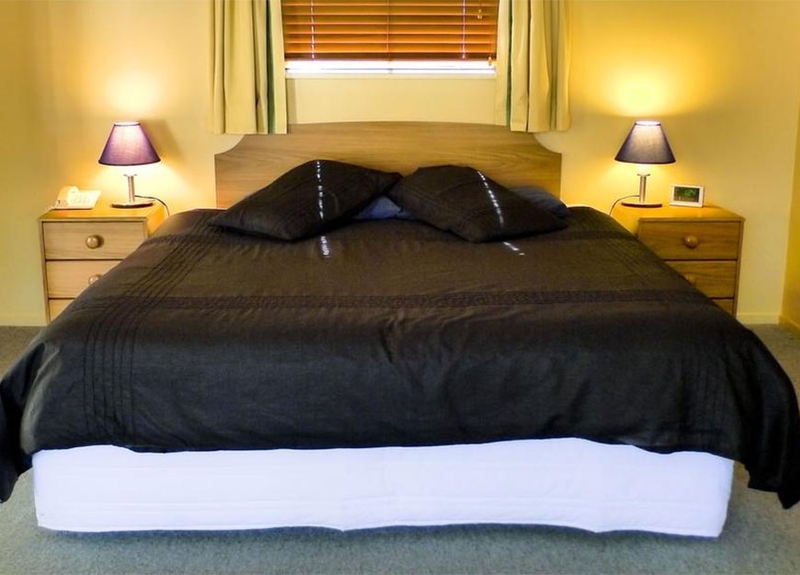 We can arrange bookings for any of the local activities and attractions or restaurants to ensure your stay is a memorable one. 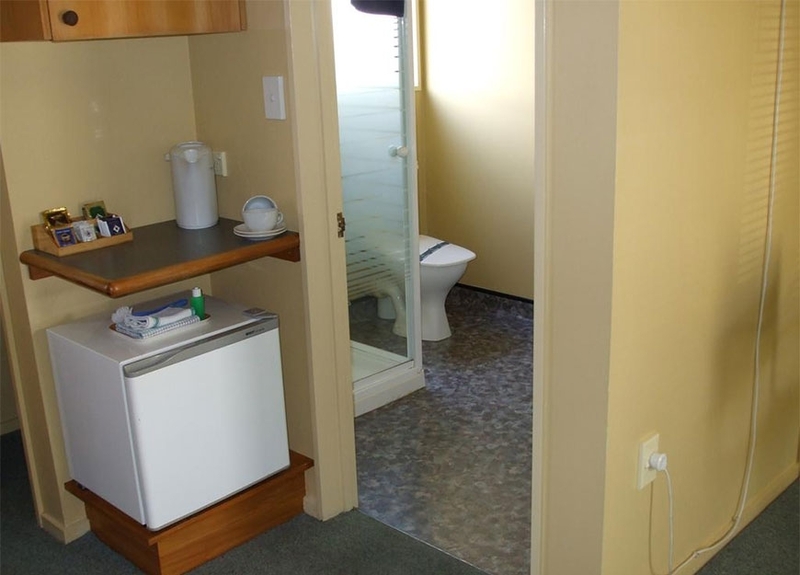 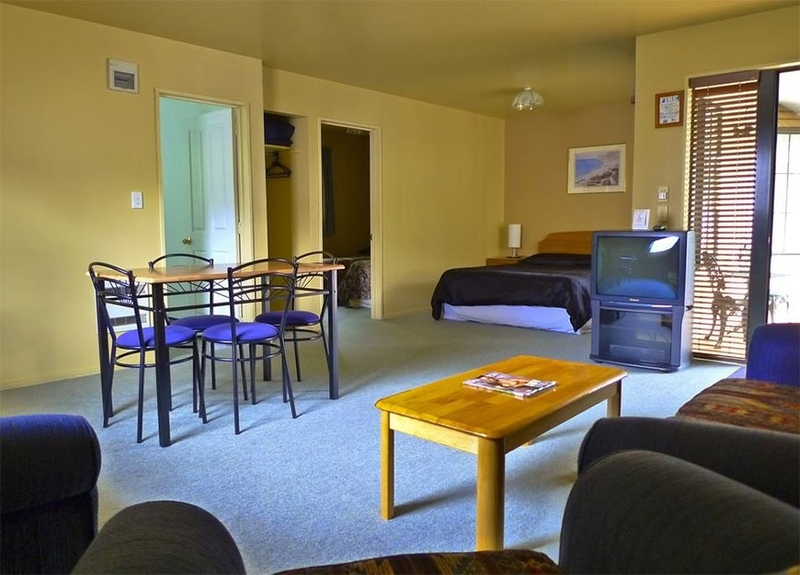 Glenalvon Motels offers 9 quiet, spacious, ground-floor studio units. 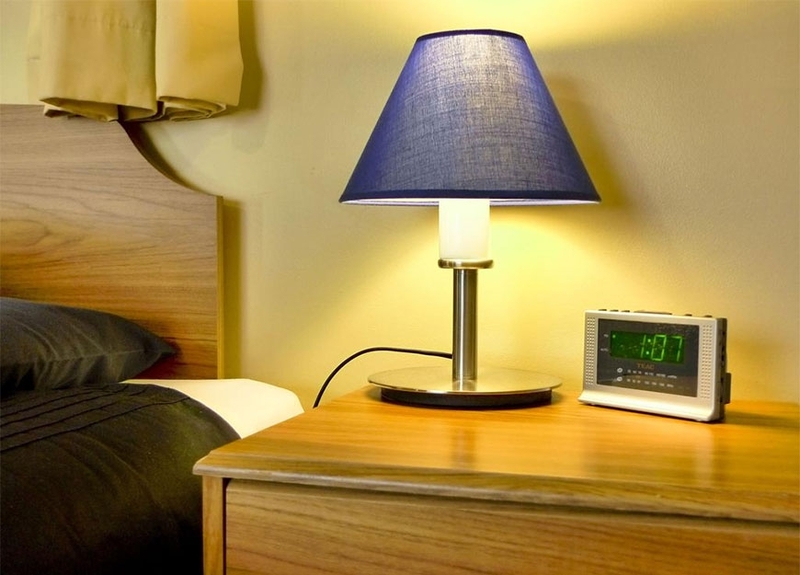 All rooms sleep 2-4 persons and have king or queen-size beds and ensuites. 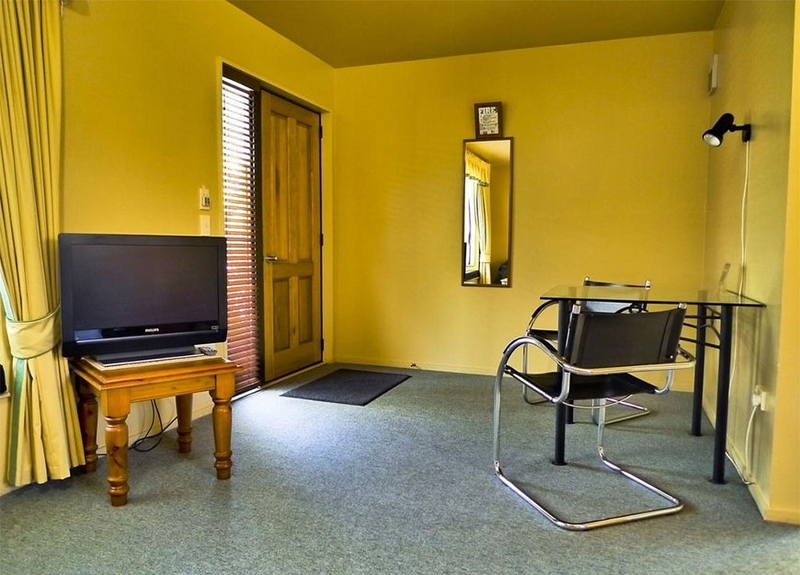 Rooms are serviced daily, have plenty of off-street parking and are non-smoking. 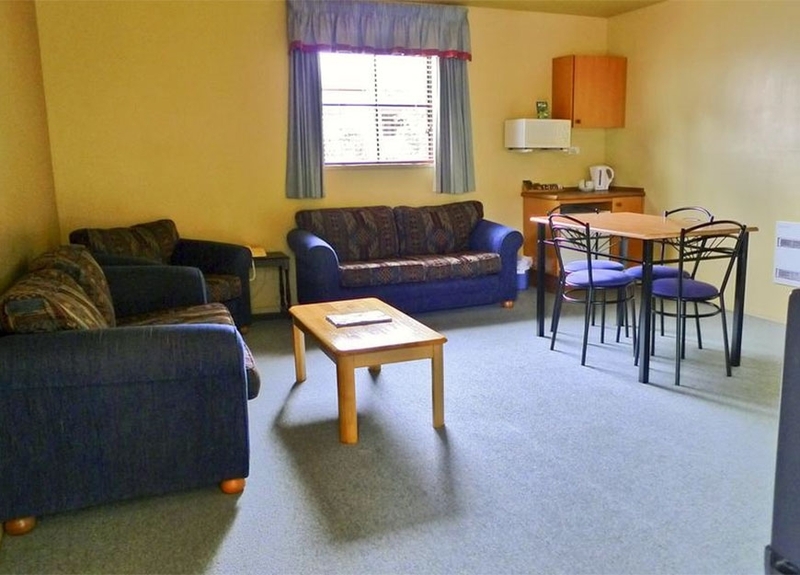 Tea/coffee-making facilities, mini-fridge, 3-channel SKY TV and internet access is available. 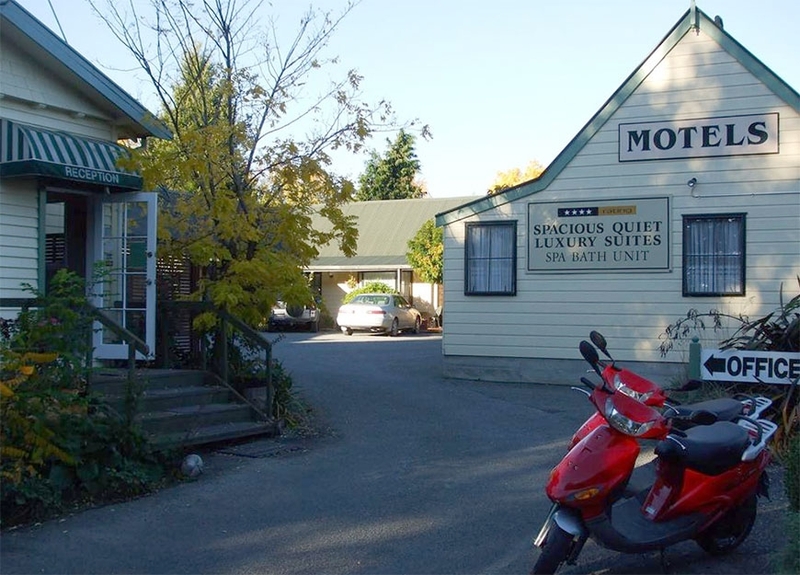 Restaurant meal delivery is available.